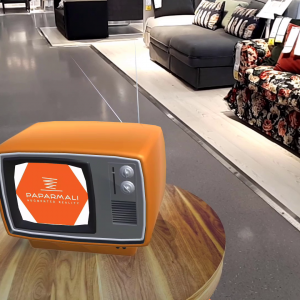 This solution is a perfect fit for a variety of different EVENTS/EXHIBITIONS to attract masses of people to you or your brand! 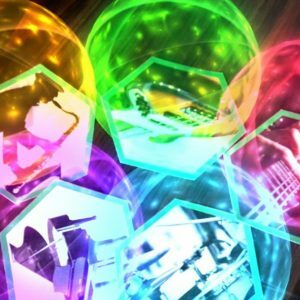 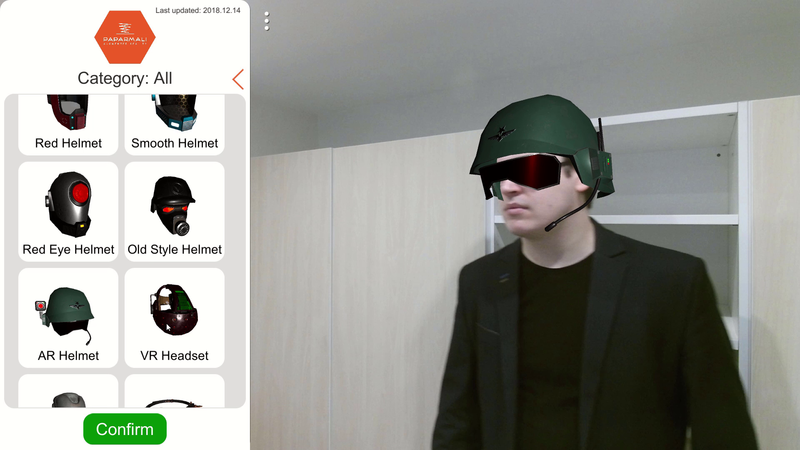 You can test this AR solution on your PC from here. 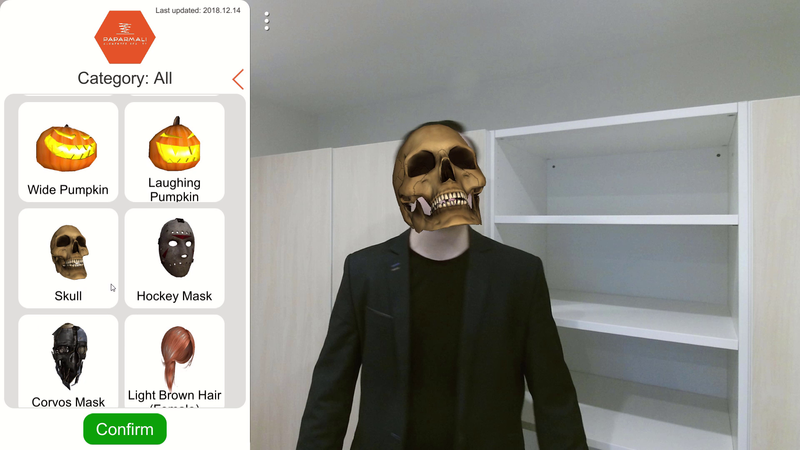 You should own Kinect 2 to test it. 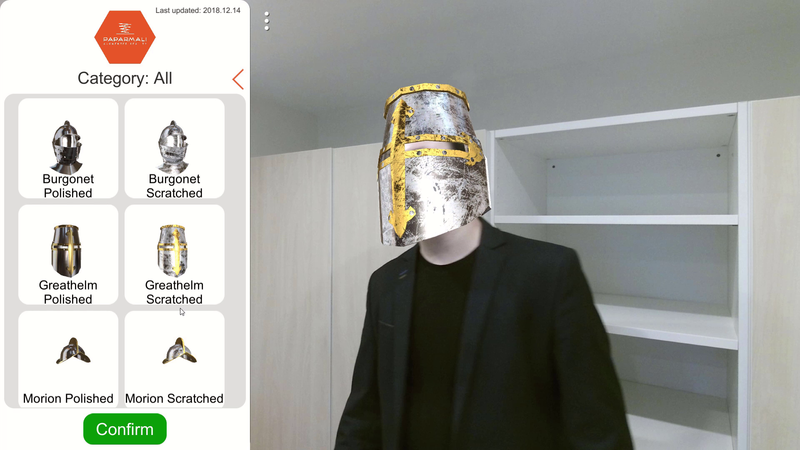 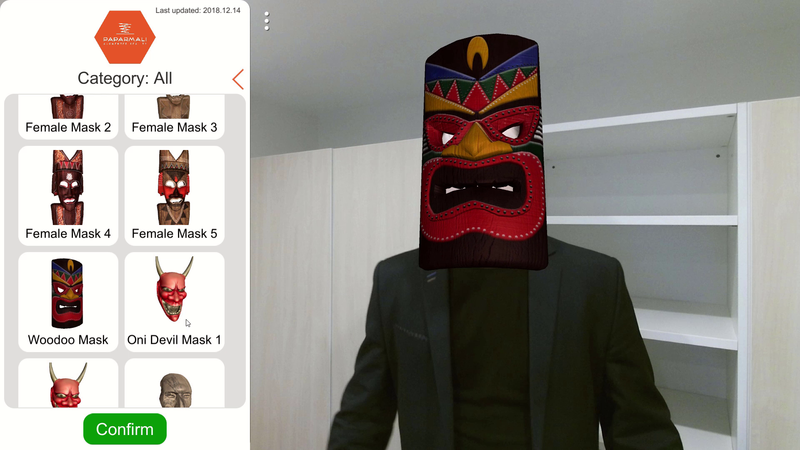 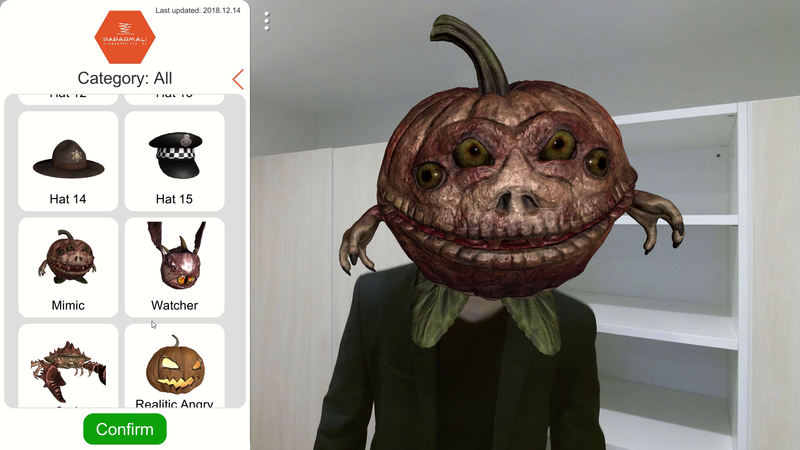 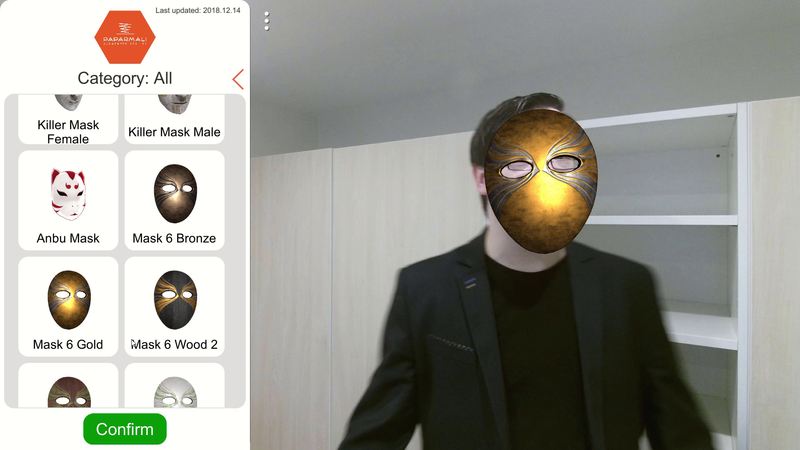 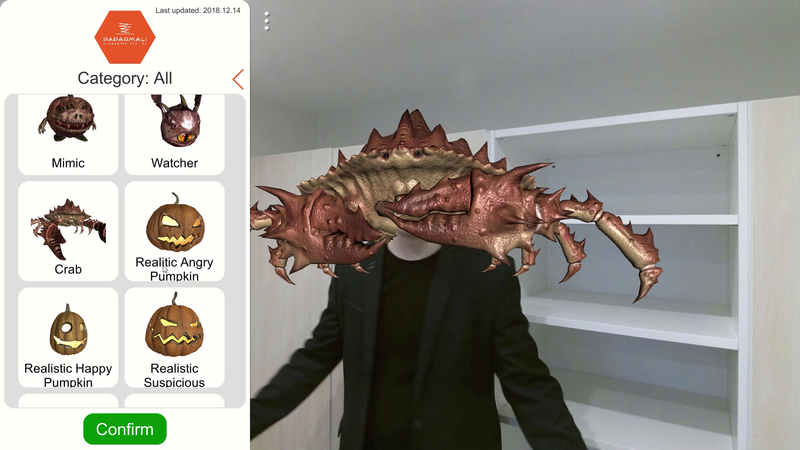 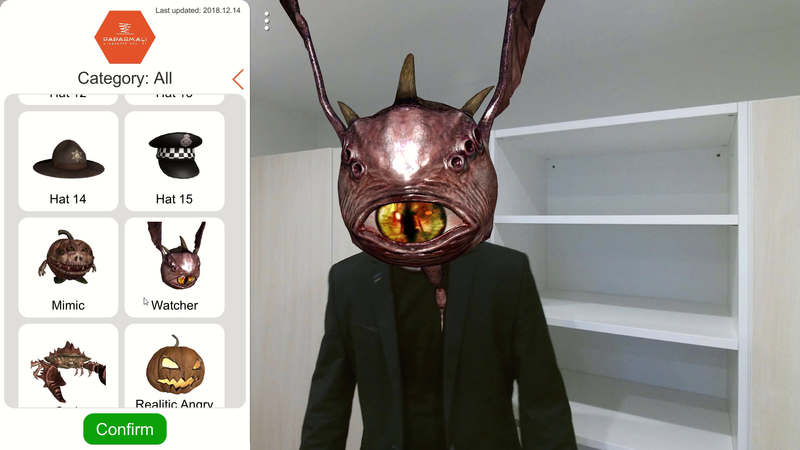 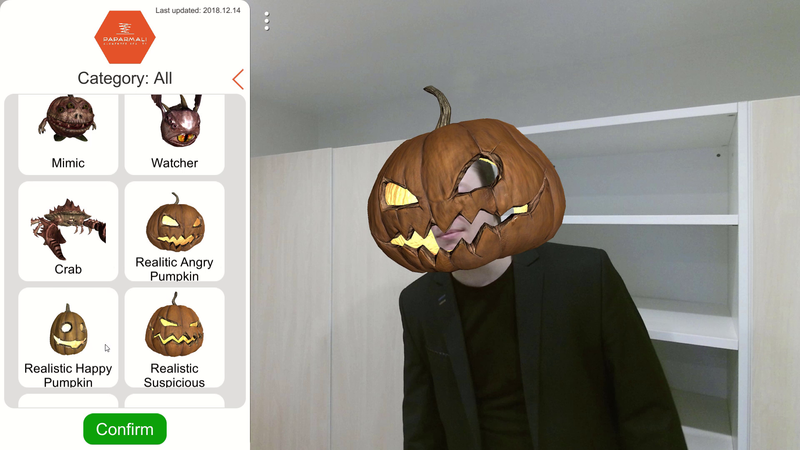 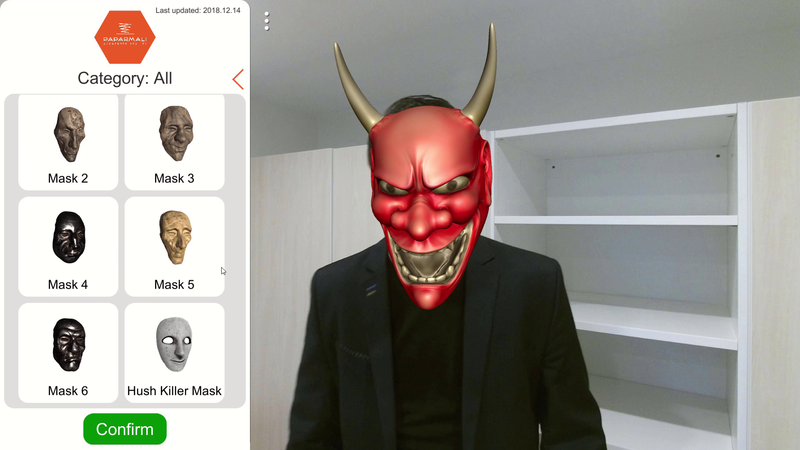 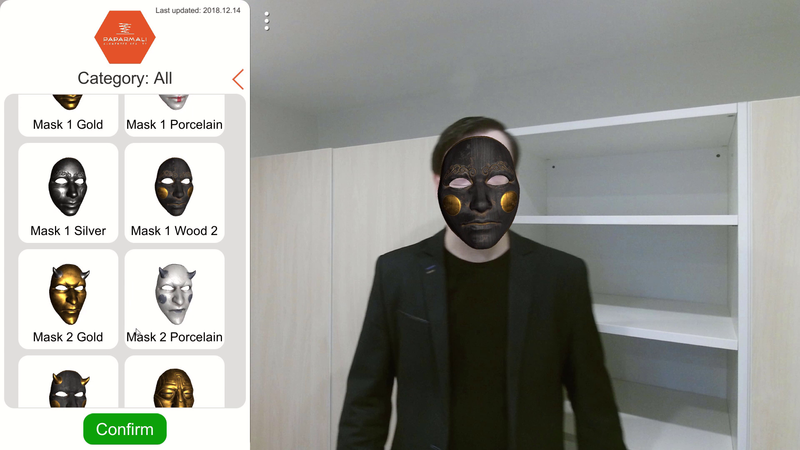 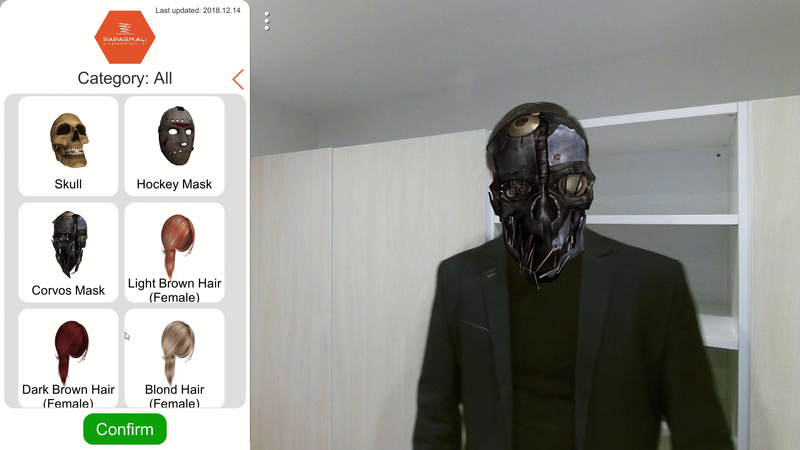 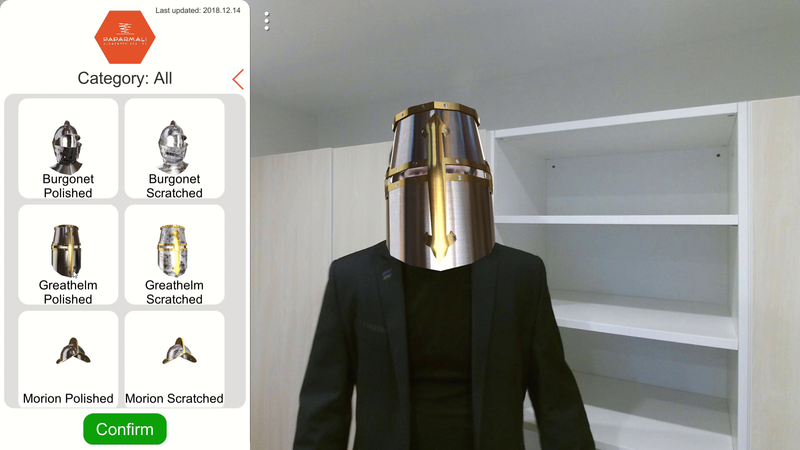 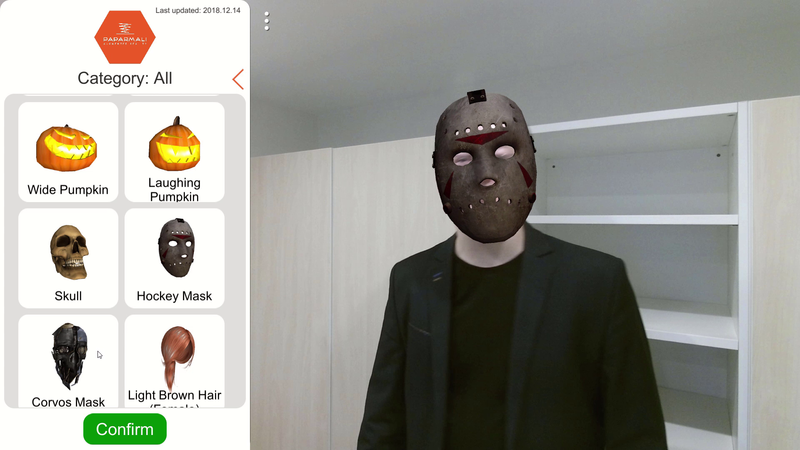 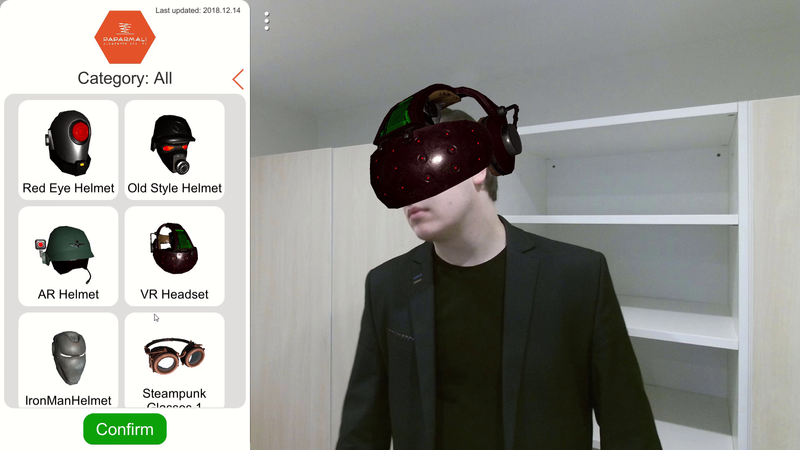 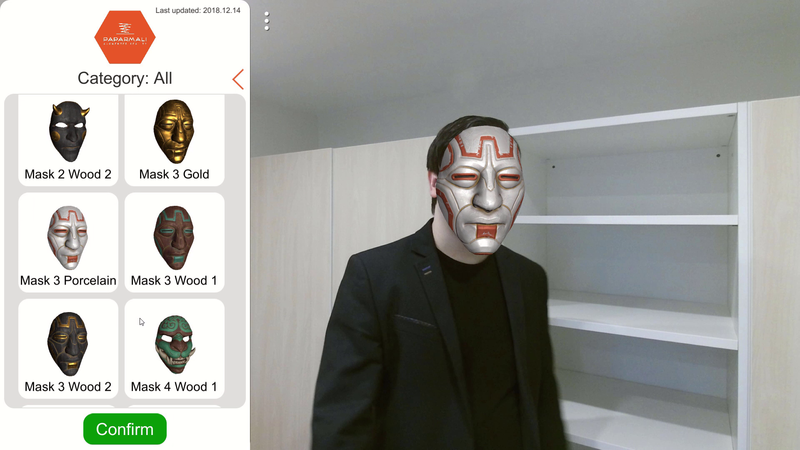 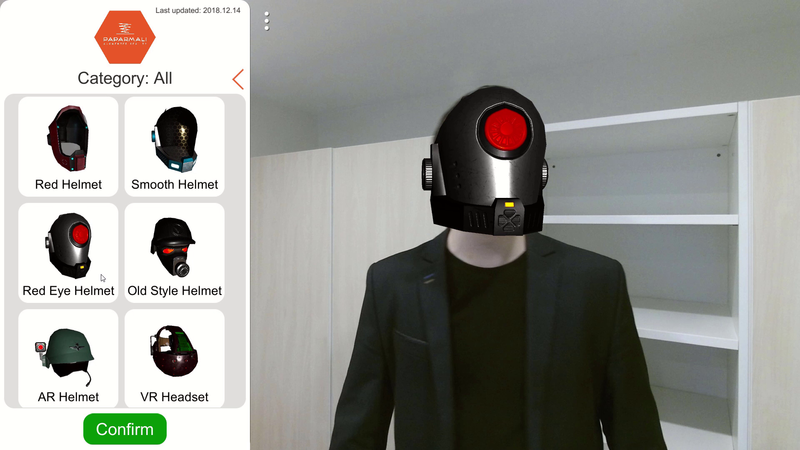 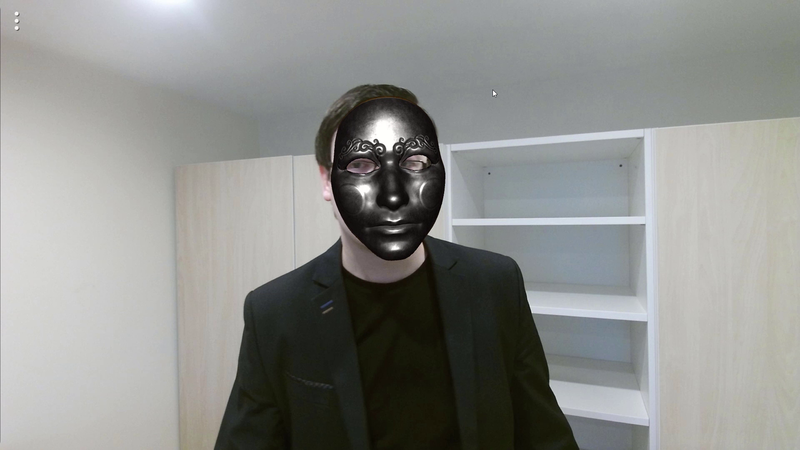 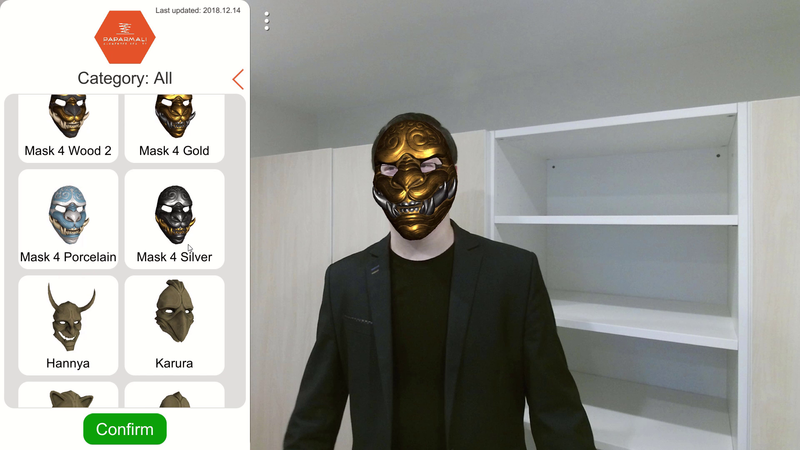 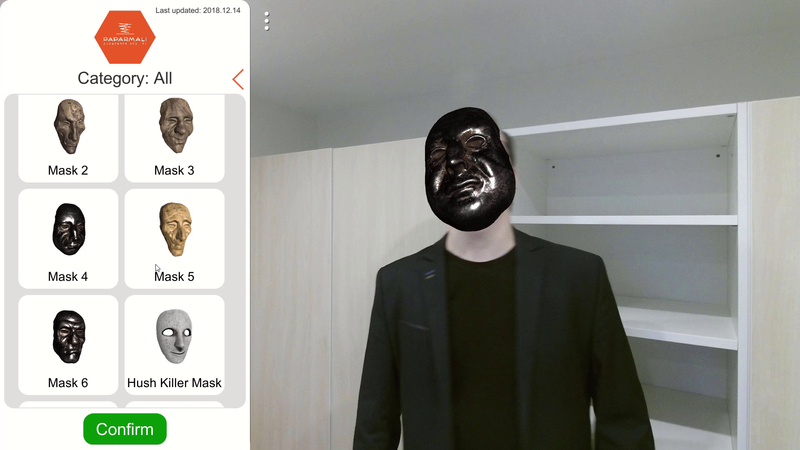 This project is a perfect AR Face Tracking solution to augment different types of masks and helmets but not limited to it. It is a perfect fit for the events/exhibitions to attract lots of people to you or your brand. The biggest advantage of this solution that mask augmentation takes place on every person detected on the camera view at random order. 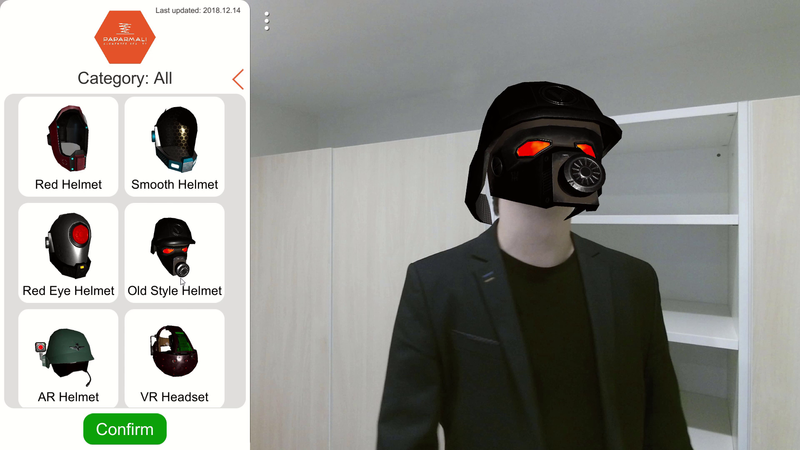 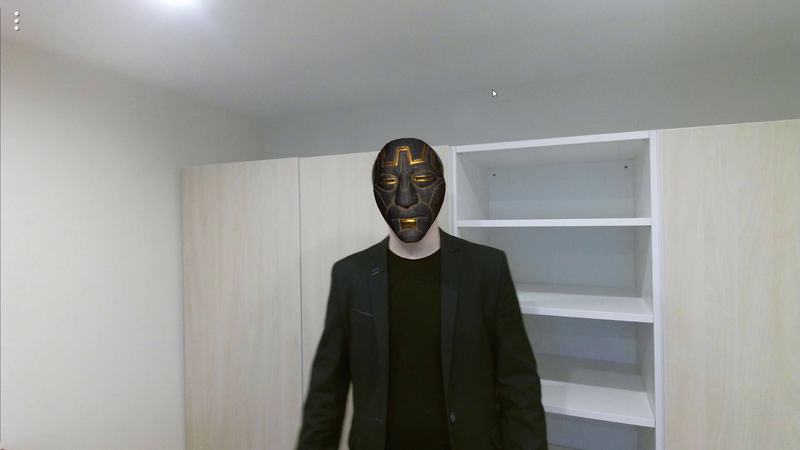 If user goes out of camera field of view, the next time he comes in new mask may appear. 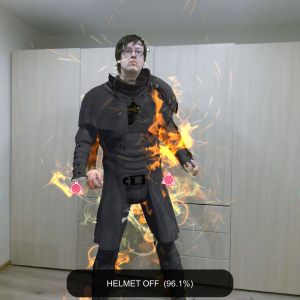 Kinect plugin from Unity Asset Store – only head tracking information was used for content augmentation. 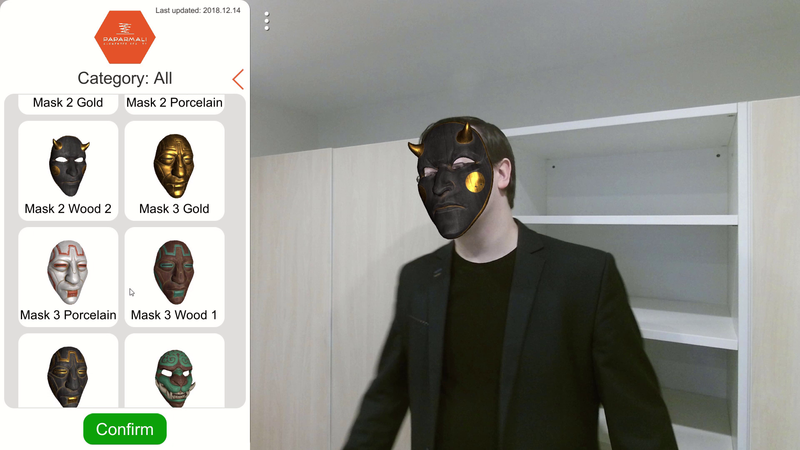 Documentation provided within the project. 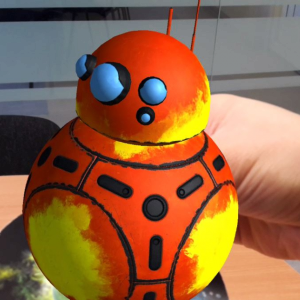 This project works with Kinect 2 only on PC (Windows platform). 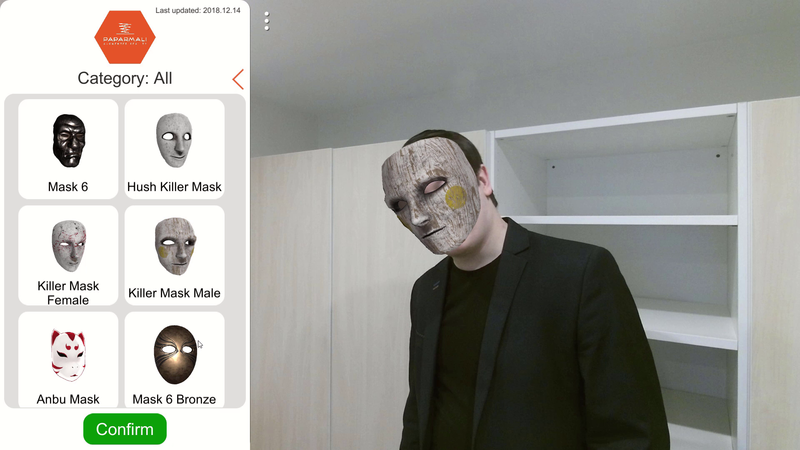 The solution is NOT for Android or iOS platforms.